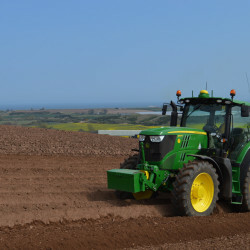 When location, time and imagination come together, unique accomplishments are possible and this has certainly proven to be the case for Arbikie Highland Estate, a 2000-acre farm on the Angus coast. Location was never in doubt. 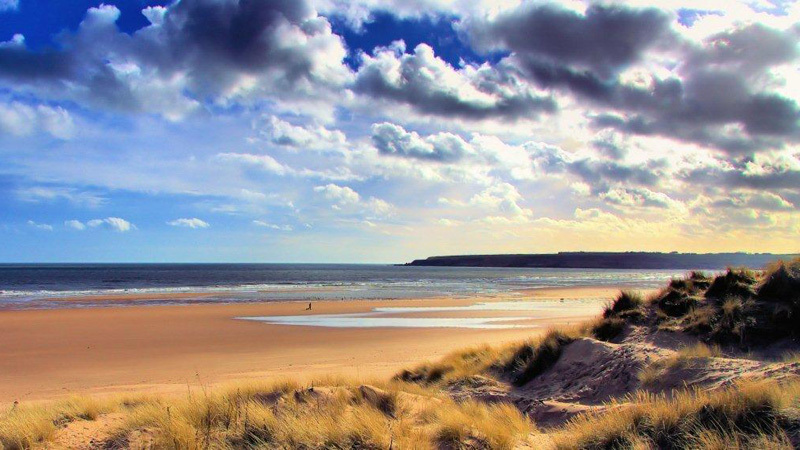 Arbikie is an estate shaped by its environment from the red-sandstone tint of its soil, the sharp winds of the North Sea, stormy winters and long fresh summer days. 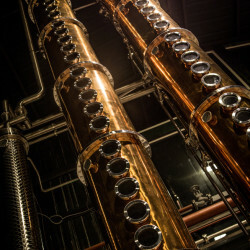 The timing was just perfect with a surging interest in boutique breweries and distilleries leading to an increase in the quality and variety of spirits available. The imagination was that of the Stirling brothers – John, Iain and David – who were keen to use the potential of their estate to produce a quality spirit with a unique identity. 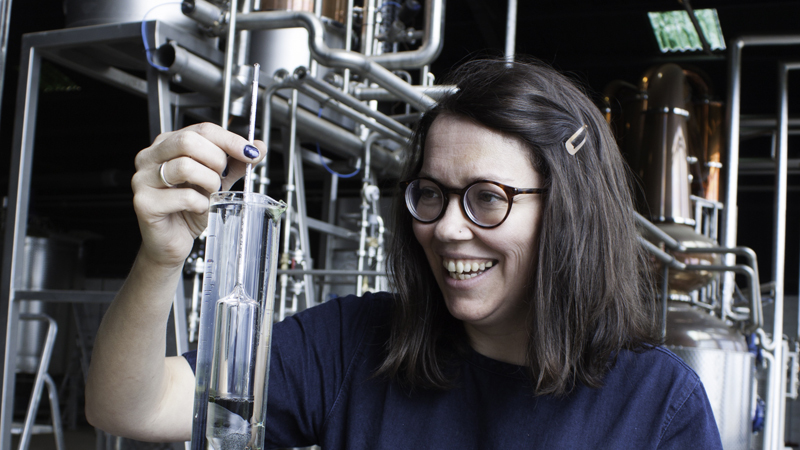 Welcome on board Master Distiller Kirsty Black, and the recipe was one for success. 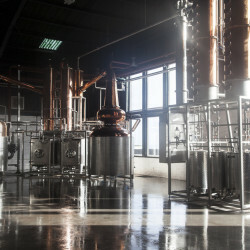 An old barn on the estate was used to set up the distillery, with state-of-the-art equipment from Germany which was sent over in pieces and assembled by the team, by hand, on site. 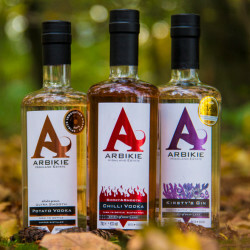 Within a year, Arbikie distillery was fully operational. 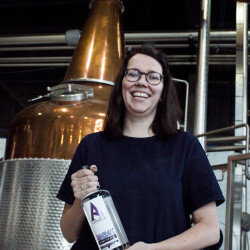 It launched its first potato vodka in November 2014 and followed that in July 2015 with Kirsty’s Gin, named after Kirsty, of course. 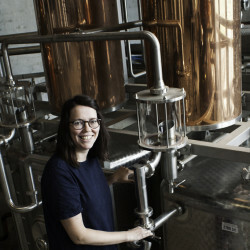 This year the Orkney International Science Festival is in for a treat, because as part of a group of events brought together each year by the Institute of Brewing and Distilling (IBD), Arbikie’s Master Distiller herself will be giving a talk about the process of transforming the humble potato into a top-class vodka and gin. There might even be a few samples on offer for those with a discerning palate. 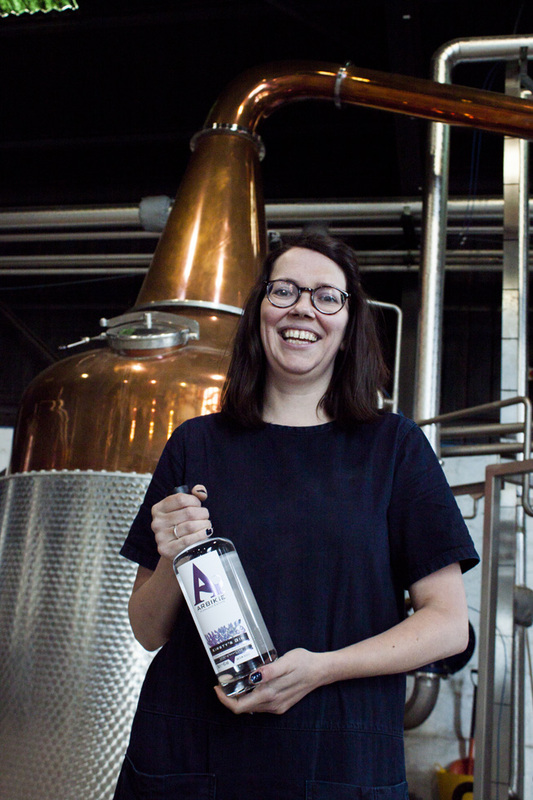 In all respects, Kirsty would seem to be the ideal choice for Master Distiller at Arbikie, having grown up on a fruit farm and studied plant science as an undergraduate degree, and with a background interest in brewing. 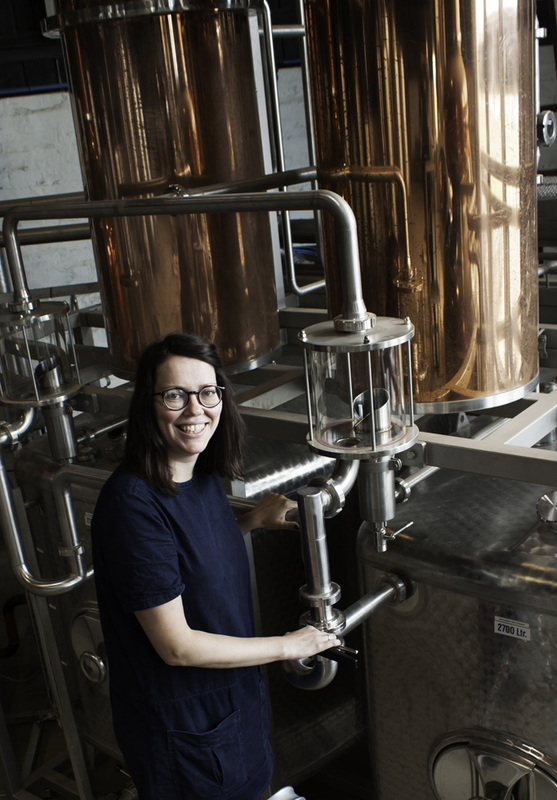 It was only when she decided to do her Master’s degree in Brewing and Distilling at Heriot-Watt University that she realized where her true passion lay – distilling. It’s a multi-faceted fascination, but overall I’d say it is the fact you can put muddy-brown liquid into a copper pot and a crystal-clear liquid full of unexpected flavours and aromas comes out the other end. While in larger distilleries the whole process might be purely mechanical, this is not the case at Arbikie. 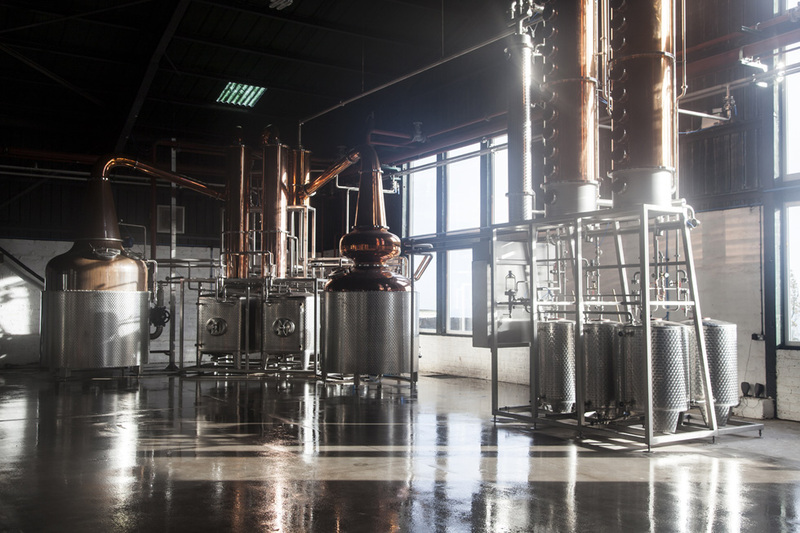 The distillery has the capability to produce 560 litres of pure alcohol every day, but they like to take things at a slightly slower pace and concentrate on producing one spirit at a time. Even the Master Distiller’s job is hands-on from the very beginning, with the raw material selection, through every step of the process to the bottling line or stacking casks in the warehouse. But are there any particularly difficult or fiddly parts of the process where things have the potential to go horribly wrong? 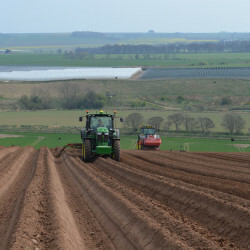 Potatoes were already one of the crops which were grown in abundance at Arbikie and in large variety, so it was just a question of deciding which ones to use for the vodka. 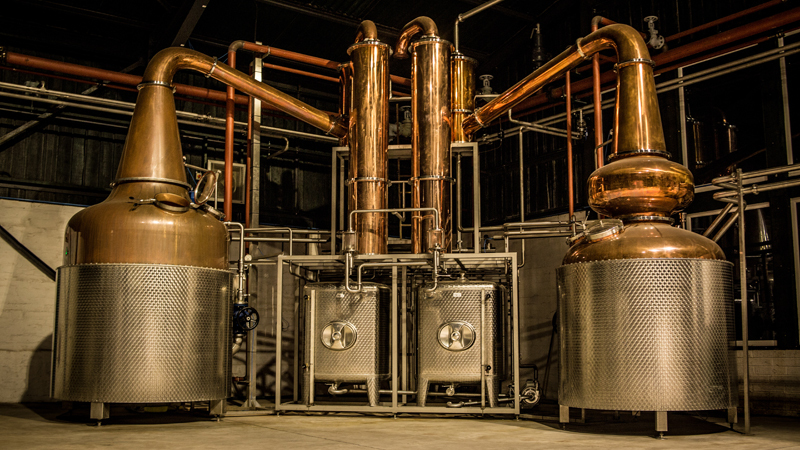 So are there major differences in the distillation process between gin and vodka? Yes. To make vodka you are actually making alcohol, whereas gin is just a flavouring process. 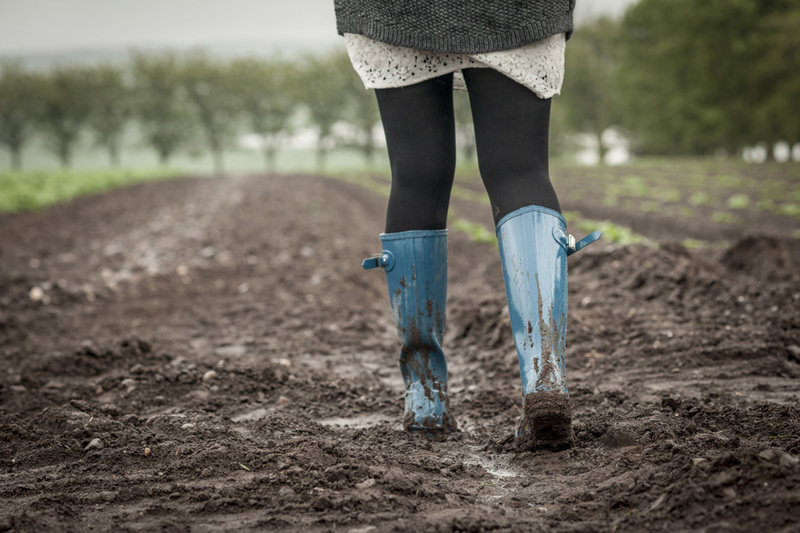 In vodka production you start with the raw materials (in our case potatoes) and you must process this through a variety of stages and temperatures to extract all of the starch and break it down into sugars which, via fermentation, can be turned into alcohol. 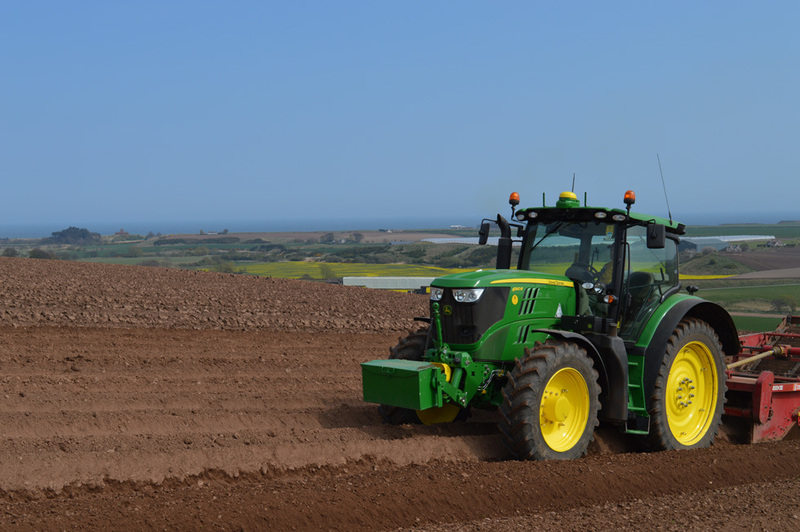 Once we have a potato ‘wine’ we then have to start the distillation process. 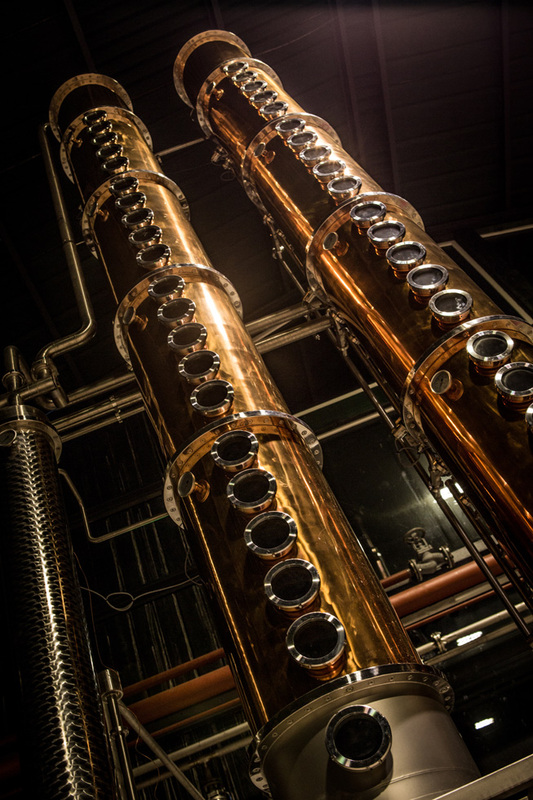 Our spirit goes through three different stills ending up with over 96% ABV spirit, which, once water is added, becomes our vodka. 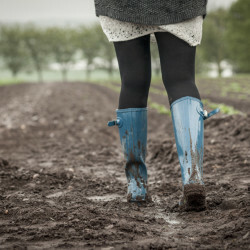 Flavouring is an art in itself, but for Kirsty a sheer pleasure with her interest in the plants of Scotland and their hidden uses and purposes. During her Master’s degree she also studied Scottish plants which, when distilled, had a favourable taste and aroma. Nose: Fresh and crisp. Evident floral and citrus notes which you pick up straight away. Notes of black pepper, blueberries and rosewater, warm spicy background, juniper. Palate: Well balanced and rounded. Creamy notes of black pepper, blueberries, lemon citrus, liquorice, juniper. The finish is exceptionally smooth – fades slowly reminding the palate of the fantastic balance. Nose: Creamy, black pepper, hint of spice and cocoa vanilla. Palate: Silky smooth, very creamy, black pepper, white chocolate, hints of pear and rich mouthfeel. Finish: Short to medium in length, leaving traces of black pepper and shows off the perfect balanced spirit. 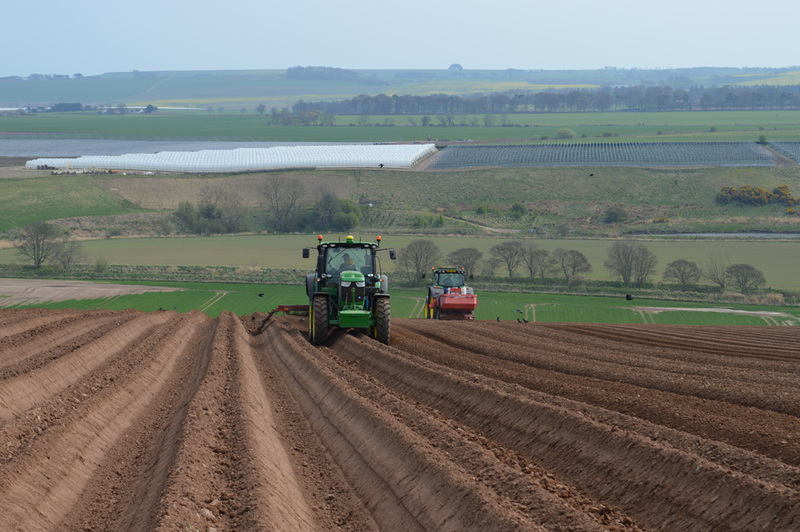 The plan is to work with other local ingredients and growers in developing new flavouring options from Scottish-grown produce. Kirsty believes the possibilities are practically endless. For a company which has been in business for a relatively short period of time the list of medals and awards already attained is impressive. World Gin Awards – Best UK Traditional Gin. San Francisco World Spirit Awards – Gold Medal. China Wine and Spirits Competition – Gold Medal. 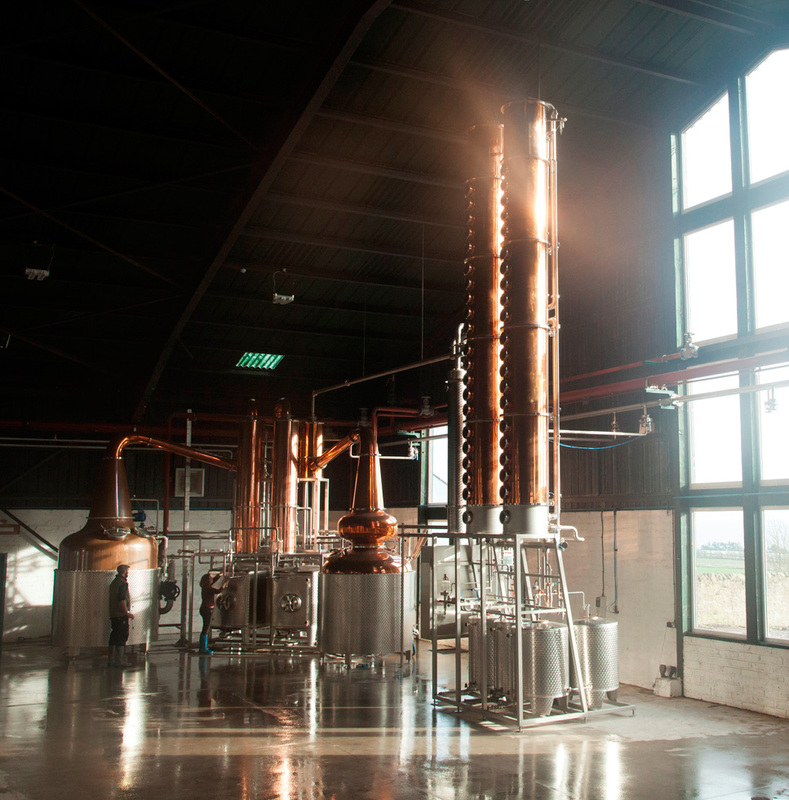 New York International Spirits Competition – Scottish Gin Distillery of the Year. 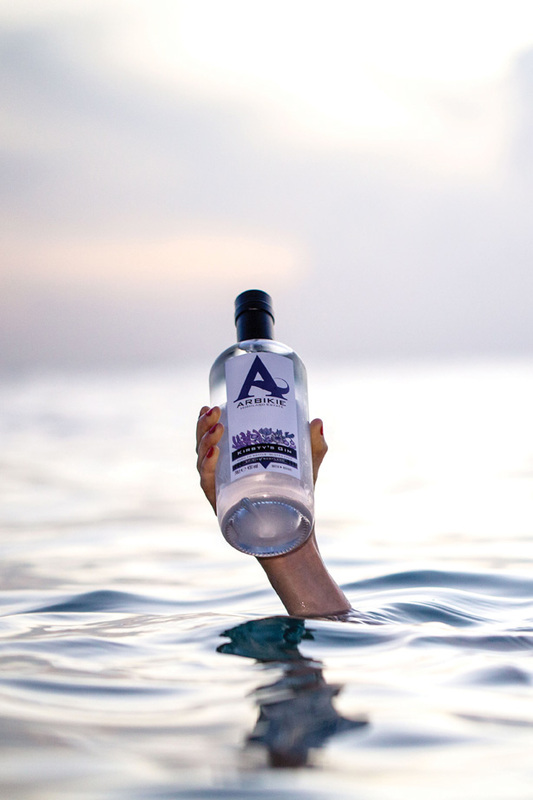 World Drink Awards – Best UK Varietal Vodka. 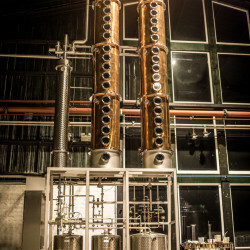 Paris Cocktail Awards – Best Vodka – Spirit Innovation Awards. China Wine and Spirits Competition – Double Gold Medal. 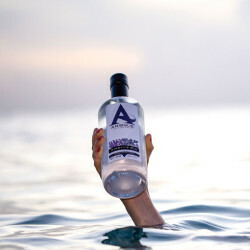 GQ Magazine – one of the best vodkas in the world. 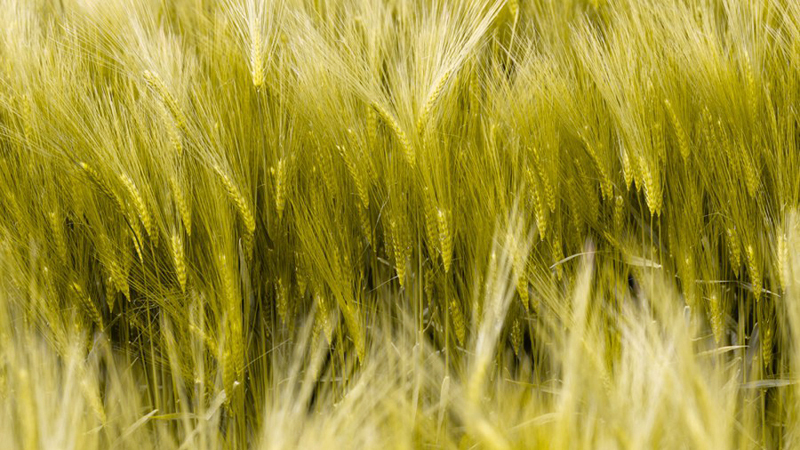 And whisky connoisseurs need not feel excluded – it’s in the making. Production started last year and the first warehouse is already nearly full, but patience is the key. 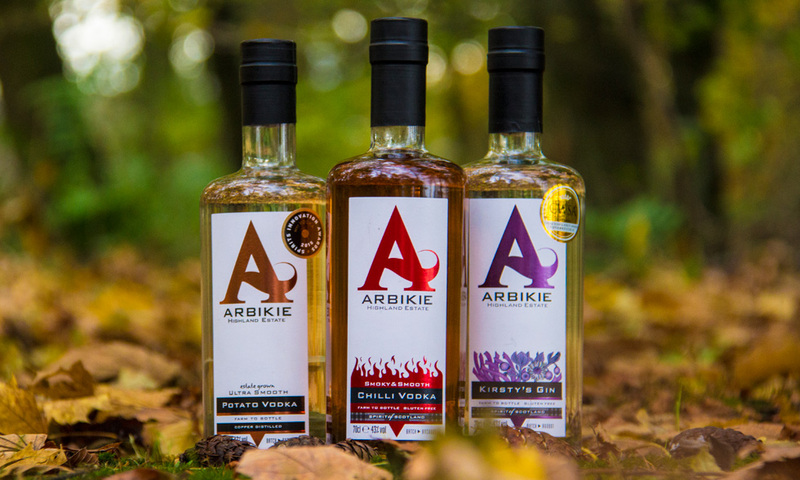 What will make Arbikie whisky stand out from the crowd? And the Master Distiller’s favourite tipple so far? 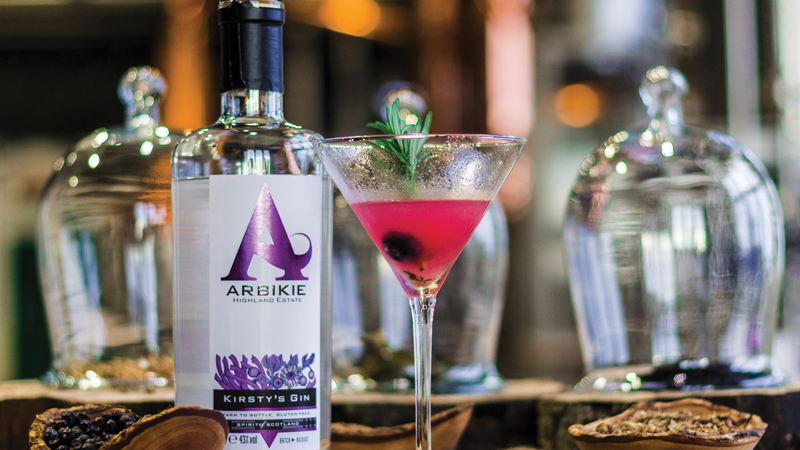 Overall Arbikie’s spirits have had a very positive reception with people appreciating the fact that everything that goes into the bottle is traceable. 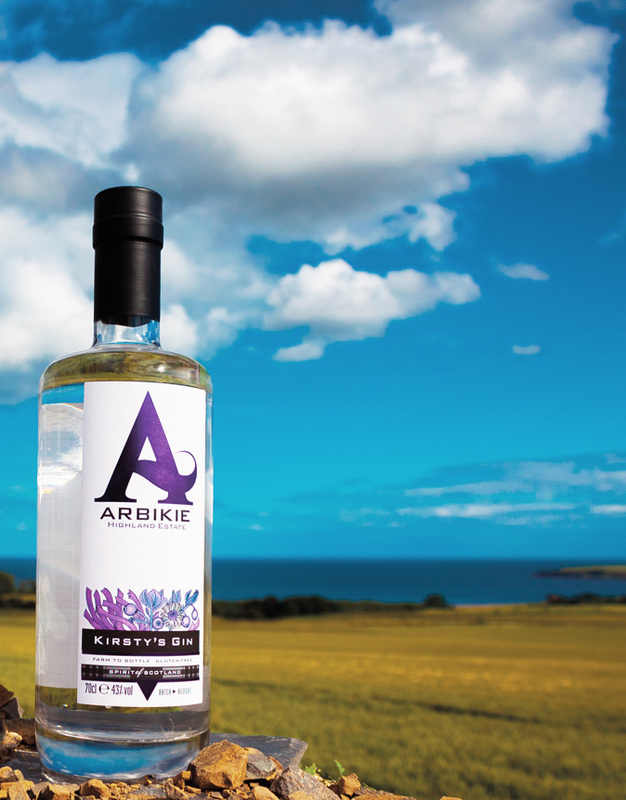 Even those who say they don’t normally like gin say they like Arbikie’s. 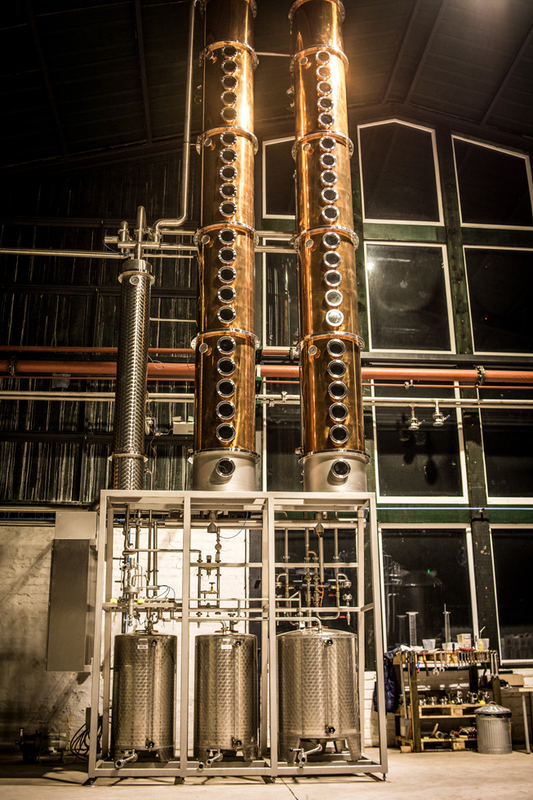 The future looks bright for this innovative young distillery which plans to continue to start the production process in the field so that it can grow new crops and discover what flavours and spirits can be made out of them. 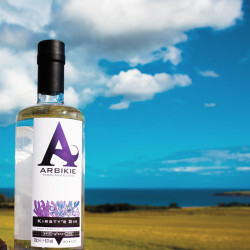 Kirsty Black will tell the story of making Arbikie’s gin and vodka on Tuesday 6 September in The Reel, Kirkwall, at 7.30 pm.